RESPECTED corporate lawyer Andrew Hay has joined the Board of Australia’s leading child protection organisation Bravehearts. A partner at Clayton Utz Brisbane, Mr Hay has more than 25 years’ experience and has advised a plethora of companies in corporate governance and the formal application of ethical standards. “For nearly two decades, Bravehearts has been a critical voice in advocating for the rights of all Australian children to be protected from sexual harm,” says Mr Hay. Bravehearts Founder and Chair Hetty Johnston AM, says Mr Hay brings a high skill level of corporate professionalism that will complement Bravehearts’ existing leadership team. “Andrew brings not only a wealth of knowledge, but also a passion for protecting children and we are delighted to have a person of his standing join us, as we strive to create child-safe communities around the country,” says Mrs Johnston. Mr Hay is well connected in the domestic and Japanese business communities after spending a number of years practising in Tokyo and currently leads Clayton Utz’s Japan practice group nationally and is President of the Australia-Japan Society (Queensland) Inc. He is a trusted advisor to Japanese companies for their inbound investment into Australia, and Australian companies undertaking business in Australia and investing overseas including Japan. 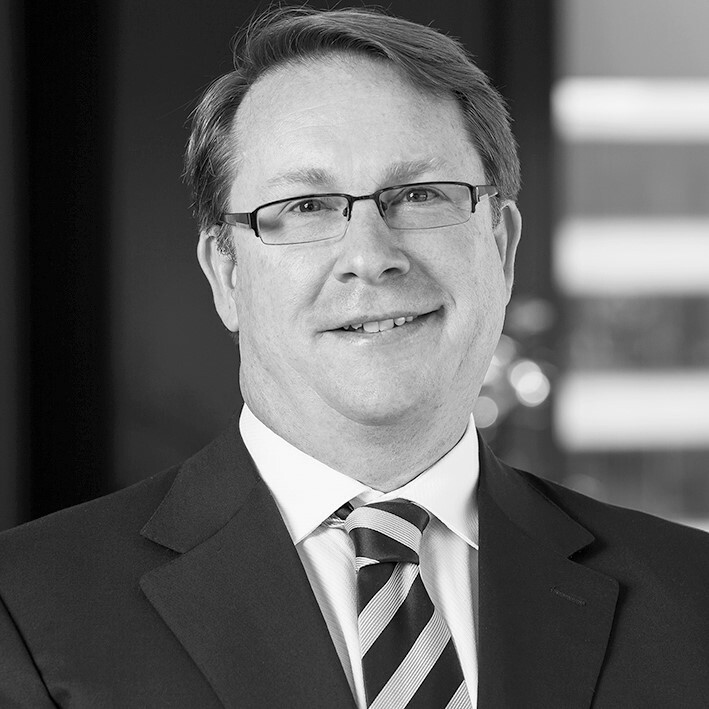 Andrew also heads the corporate advisory team for Clayton Utz in Brisbane and the Agribusiness Group nationally. Mr Hay is involved in programs and organisations that provide community care, such as his current role of Chairman of the Adam Scott Foundation, which provides life opportunities for Australian youth and his previous trustee role with the Children’s’ Cancer Institute. He will join Board members Hetty Johnston AM (Chair); Wilma James (Vice Chair); Gemma Cook (Treasurer); Margaret Fitzsimons (Company Secretary); Carol Ronken (Minute Secretary) and Directors Rob Molhoek and Scott Chapman.